November 13, 2015 April 15, 2019 - The 'Noms. 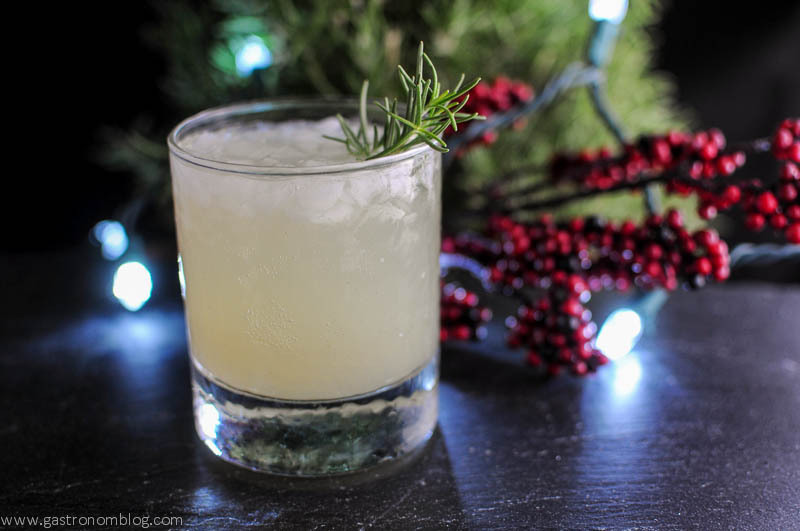 A wonderful holiday gin pear and rosemary cocktail full of ginger flavors! 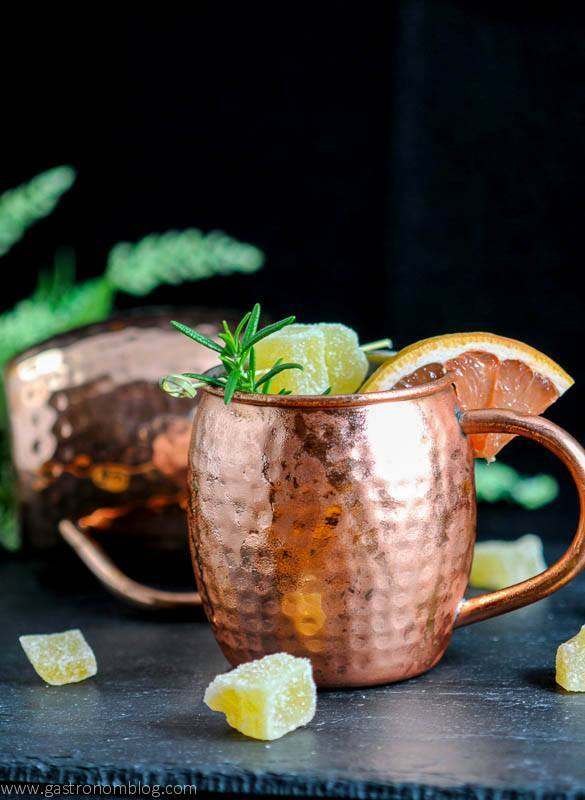 When celebrating the holidays, there flavors like cranberry, orange, cinnamon, and mint that always seem to pop up in holiday drinks. 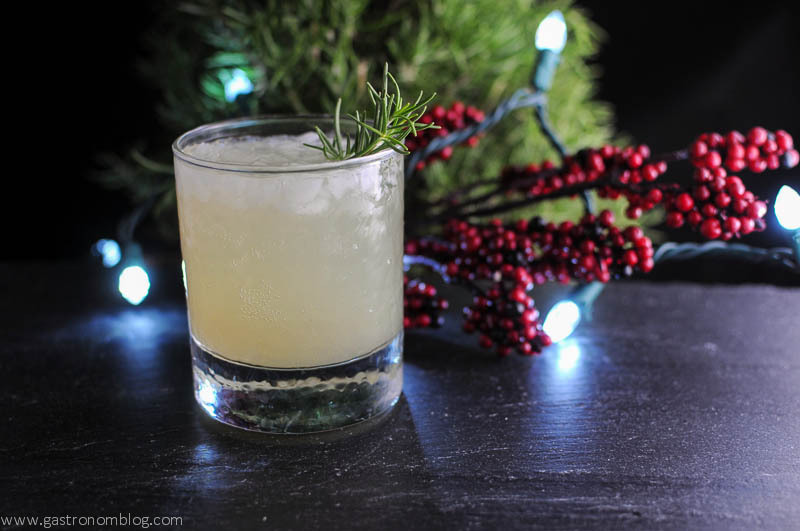 We wanted to break out of the mold of the ordinary and we think the Rosemary’s Pear might just become your new holiday cocktail! 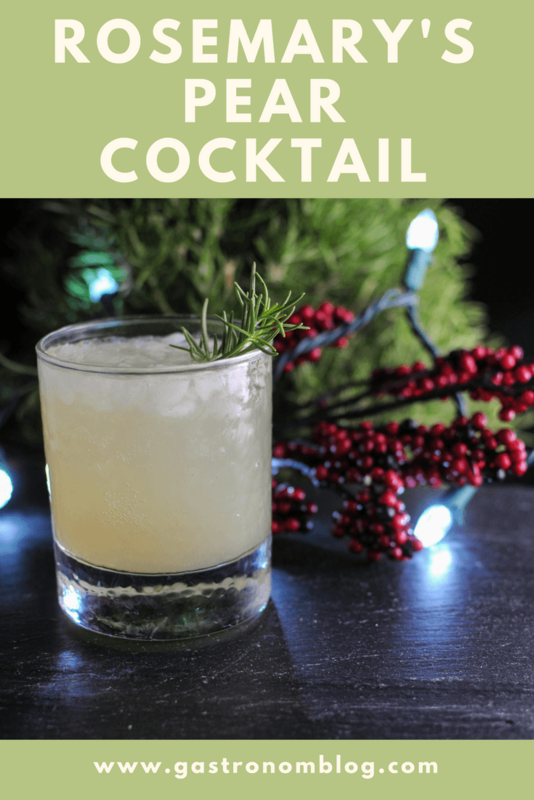 Embracing some of the lesser, but no less delicious holiday flavors as a rosemary gin cocktail with ginger, this drink is crisp and spicy. It has just the right amount of tart to keep you coming back for more. This is a sponsored posts, while we were compensated, opinions are 100% our own. This post contains affiliate links for products that we think you as readers might find useful, and we make commission off of these! For more details about our affiliates, click our Disclosure and Contacts Page. 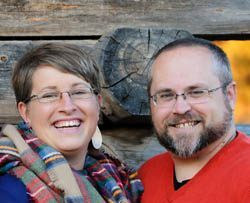 Whole Foods Omaha likes to work with local bloggers to promote their products, and when they contacted us to develop some holiday cocktails for their customers (check our our Holiday punch here!) we thought of this one almost immediately. 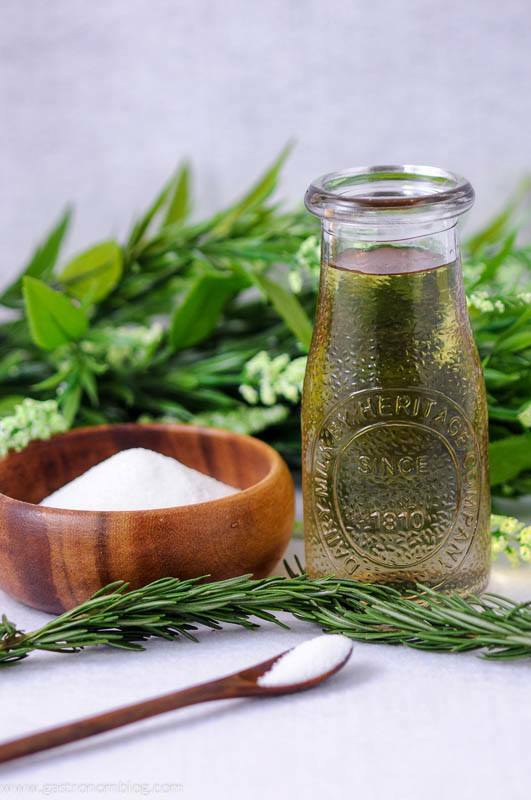 With Pear nectar and rosemary simple syrup blending beautifully with a clean crisp gin and a bit of spicy ginger beer adding warmth, the Rosemary’s Pear might be a better gift for your true love than a partridge in a pear tree! 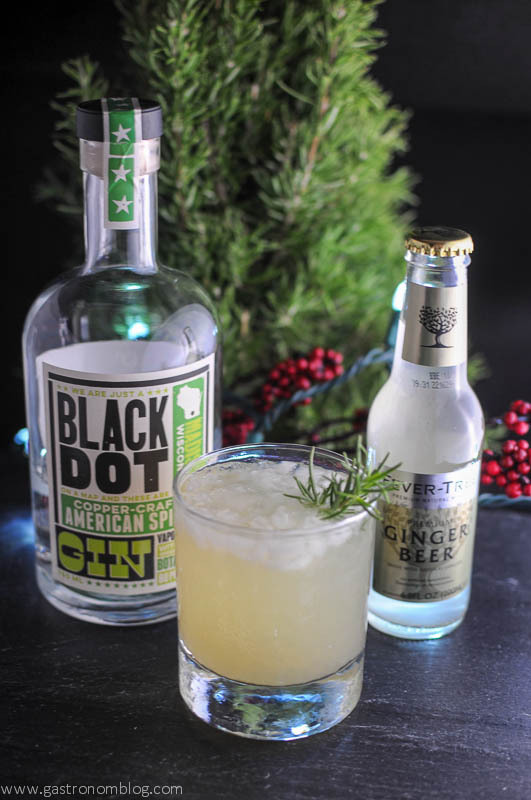 The Rosemary’s Pear features products that Whole Foods Omaha carries, Black Dot Gin and Fever Tree’s Ginger Beer. 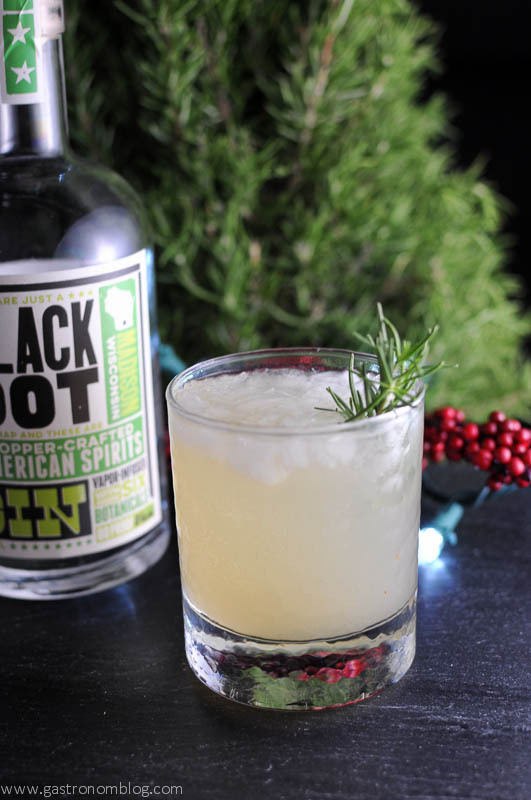 The Black Dot Gin is made in Madison, Wisconsin, by a small group of folks who were passionate about making great small batch craft spirits. 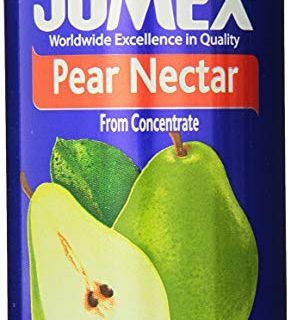 What Ingredients are Needed for the Rosemary’s Pear Cocktail? Distilled in copper pots, Black Dot is a smooth clean gin with hints of lime, cucumber and coriander, and just enough juniper to bring a nice crisp herbal edge to the gin that really complimented the sweetness of the pear and evergreen hints of the rosemary. If You Are Looking for More Beer Recipes, Try These! 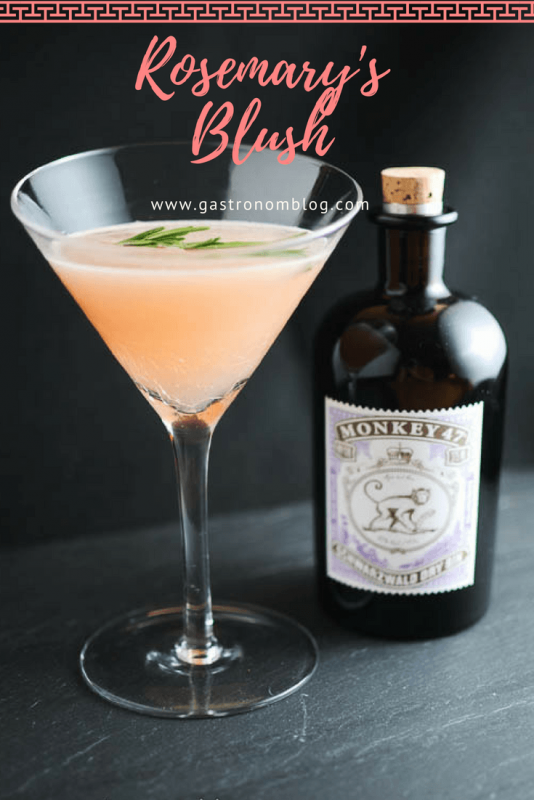 If You are Looking for Gin Cocktails, Try These! 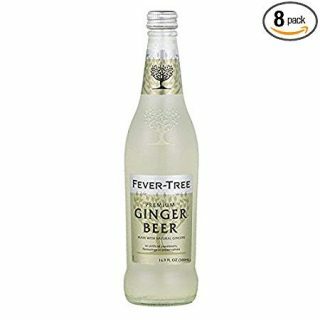 We used Fever Tree’s ginger beer in this cocktail to add a bit of a tart, spicy bite that keeps the sweetness under control and add a warm depth. All the ingredients can be found at Whole Foods Omaha, and we hope that you will visit them to try out our version of this cocktail! If you want a whiskey based Christmas Cocktail, here you go! 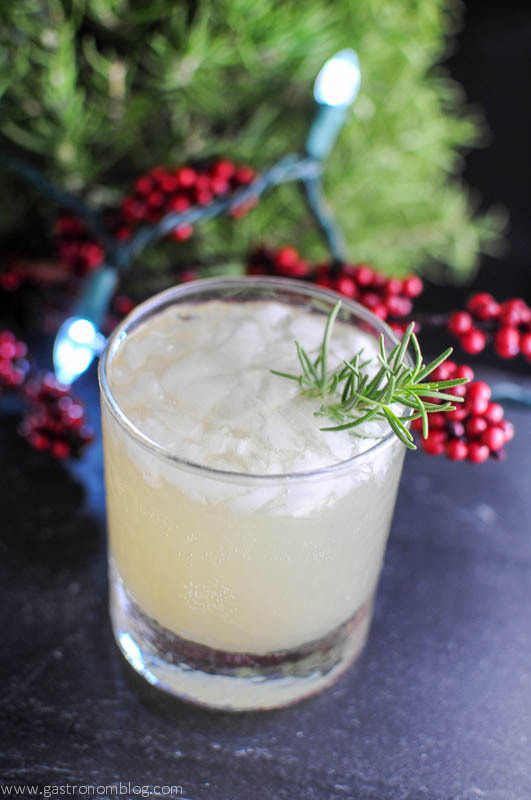 A perfect holiday or winter cocktail, this combination of ginger beer, rosemary simple syrup and gin will please your guests. 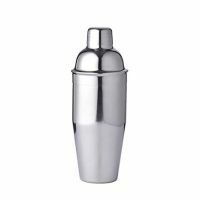 Combine pear nectar, gin and rosemary simple syrup into a cocktail shaker. Shake and strain into an ice filled glass. Top with ginger beer. Garnish with rosemary sprig. 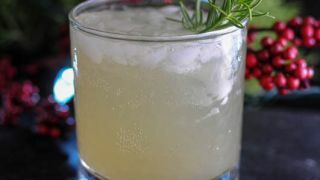 PIN THIS ROSEMARY’S PEAR COCKTAIL RECIPE FOR LATER! Sounds yummy! I will try this when I am back in the land of regular alcohol! Thanks! Hope you can get back there soon! Cheers! omgoodness this looks like the perfect PERFECT holiday cocktail! Well done! Thanks for stopping by! Cheers! I love this cocktail. So perfect for the holidays! Thanks! It would be great for summer or fall! This was so darn good! Thanks for sharing it with us! We are so glad that you enjoyed it! This looks so awesome! I have to try it! Thank you, hope you try it! Cheers!